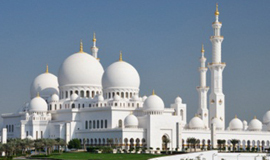 Dubai is a city in the United Arab Emirates known for luxury shopping, ultramodern architecture and a lively nightlife scene. 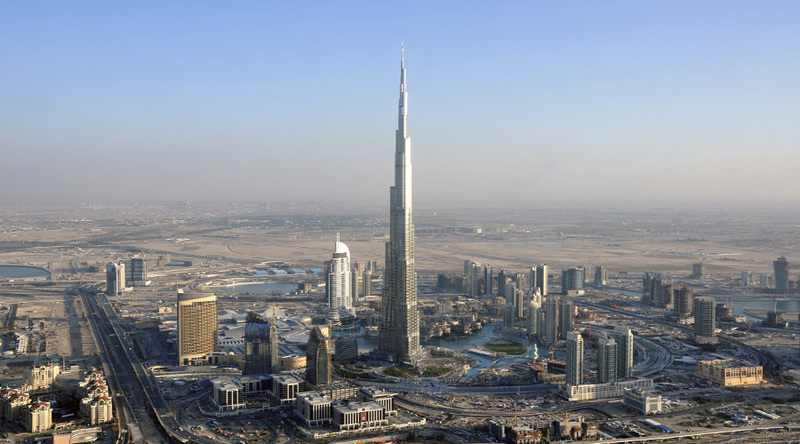 Burj Khalifa, an 830m-tall tower, dominates the skyscraper-filled skyline. At its foot lies Dubai Fountain, with jets and lights choreographed to music. 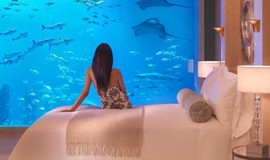 On man-made islands just offshore is Atlantis, the Palm, a resort with water and marine-animal parks. In this package you visited also Dubai Frame, Burj Khalifa. 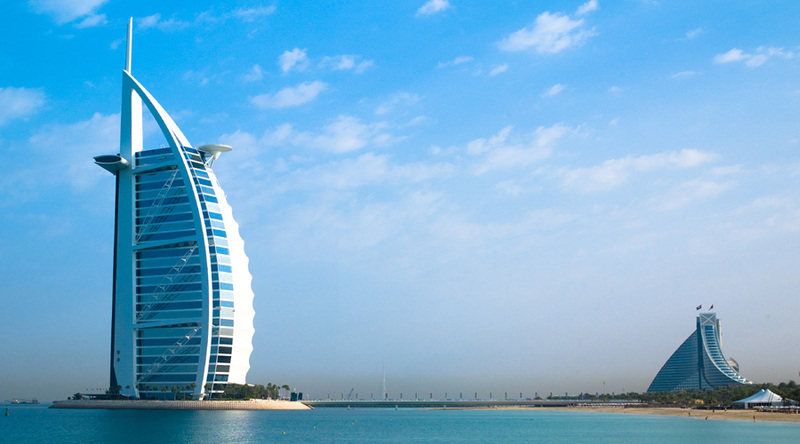 Weather-wise, November is considered one of the best times to visit Dubai. On Arrival at Dubai Airport meet & greet with our representative & transfer to Dubai Hotel. 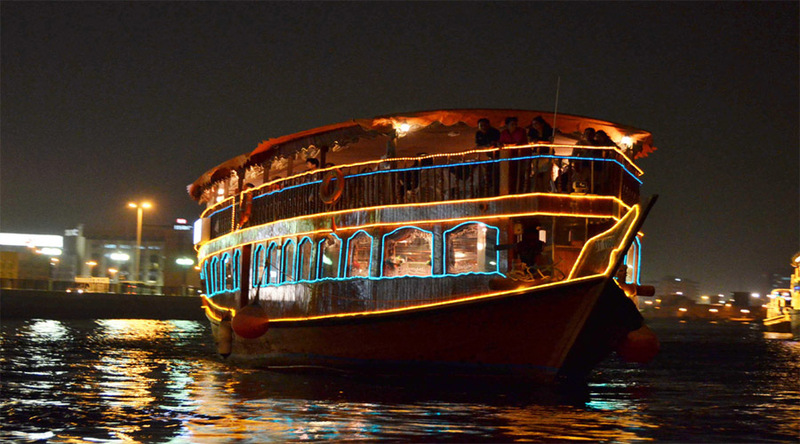 Today, depending on your flight arrival you can leave In the evening, enjoy dinner on the Dhow Cruise and experience the "City of Lights" marking an evening that you'll cherish for years to come. 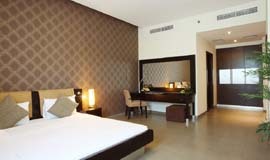 Thereafter, return to the hotel for a comfortable overnight stay. Overnight at Hotel. 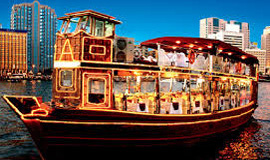 After enjoying breakfast, set out to explore Dubai and experience both its modern and ancient sectors. 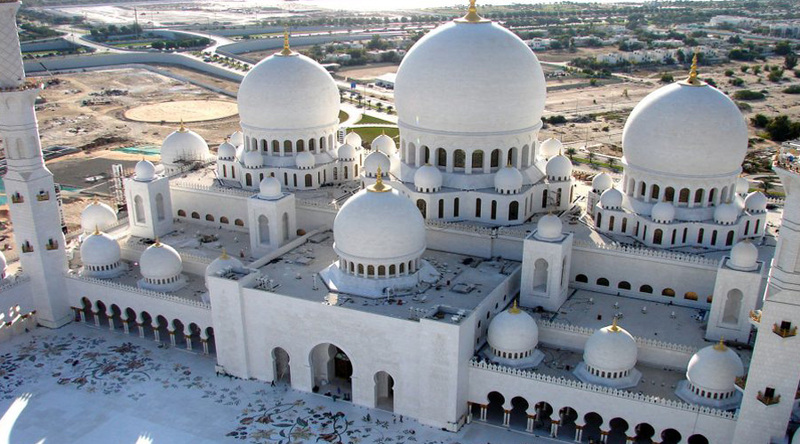 Places to visit include the magnificent Jumeirah Mosque, World Trade Centre, palaces, the fascinating Dubai Museum and many more. Afternoon free at Dubai Mall. Then, Proceed Burj Khalifa Tour. Begin your journey to 'At the Top' at Burj Khalifa. 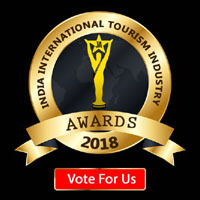 Ride the 213-foot (65-meter) moving sidewalk and as you travel, watch a multimedia presentation that tells the story of Dubai and the building of the Burj Khalifa. 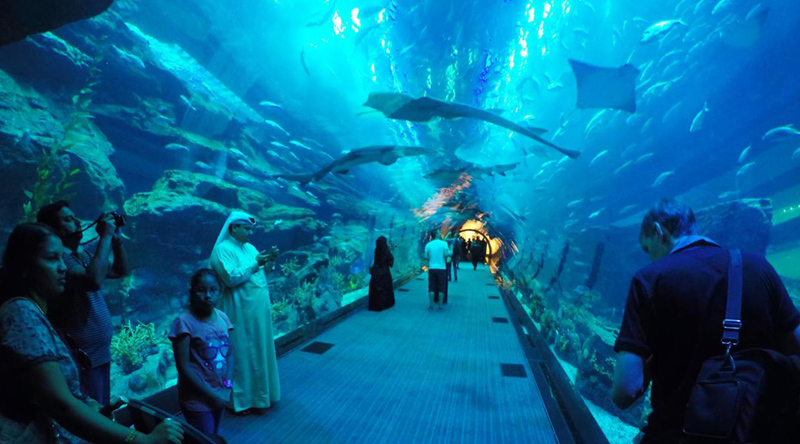 The Dubai Aquarium & Under water Zoo is the large attraction at the center of the Dubai Mall. 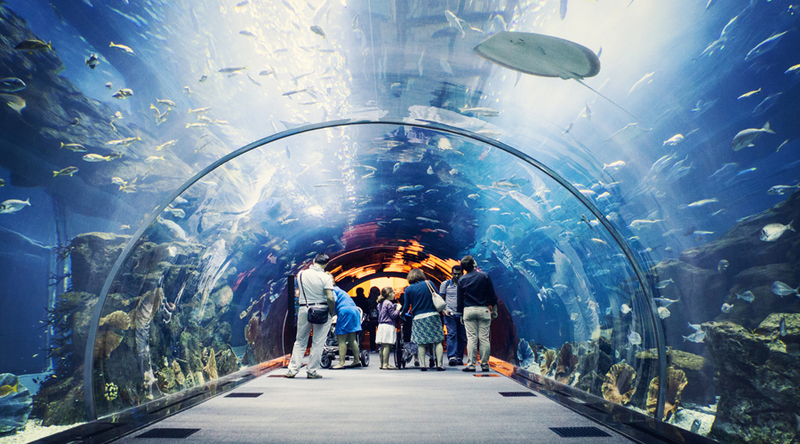 It comprises a large aquarium tank measuring 51 meters long, 20 meters deep and 11 meters high plus an underwater zoo with a variety of marine species in various habitats. The aquarium is home over 30,000 aquatic animals including over 400 sharks and rays. They can be viewed for free from the mall through the world's largest acrylic panel. Underwater Zoo - There are around 40 displays here housing creatures such as piranha, penguin, crocodiles, lizards, snakes, otters and giant eels. One fascinating species here is the archerfish. These small fish feed by shooting jets of water at insects to knock them into the water. Visitors to the zoo can witness how remarkably accurate they are at hitting their prey. 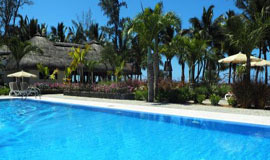 Additional experience offered include glass - bottomed boat rides, cage snorkeling, shark dives and PADI speciality dives. Overnight at Hotel. Enjoy a scrumptious breakfast at the hotel, Day Free at leisure. 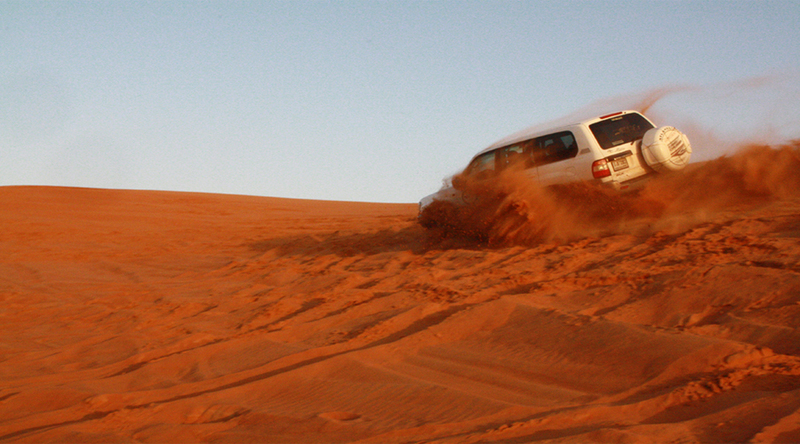 At 3pm, get ready for pick up for Desert Safari & experience the essence of Dubai on a Desert Safari and enjoy a camel ride or Heena painting and belly dancing. Mark an end to a fun-filled day with a scrumptious barbecue dinner. Overnight stay at the hotel. 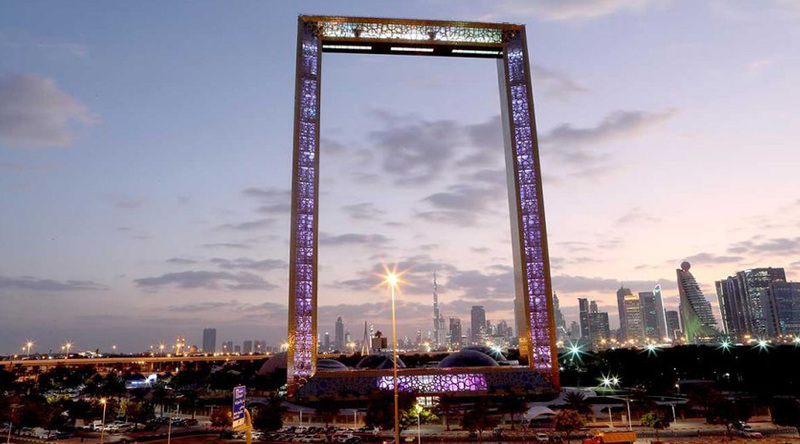 Enjoy a scrumptious breakfast at the hotel, Proceed Dubai Frame Placed adjacent to Star Gate in Zabeel Park, this rectangular structure is made up of two vertical towers of 150 meters high and 93 meters wide, which are further linked by a 100-square-meter bridge. 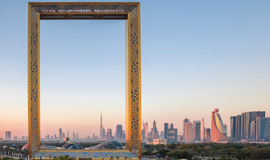 Begin your Dubai Frame experience from the ground floor or the structure’s horizontal section. 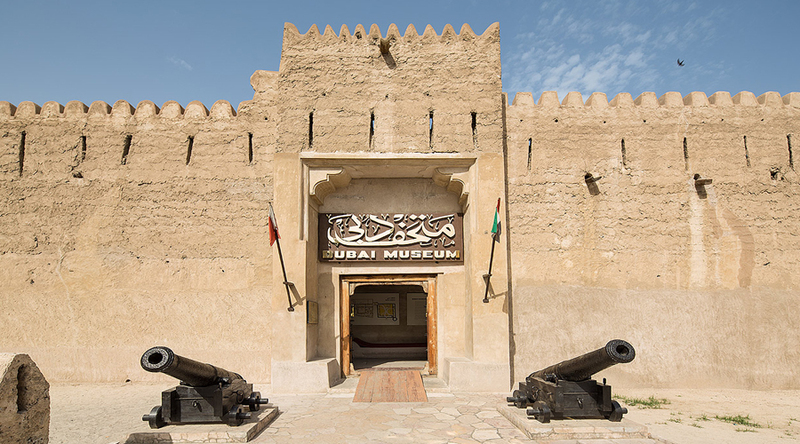 Main highlight here is a museum and gallery; it uses the most advanced technology, along with an array of exhibits, to fascinatingly throw light on Dubai’s transformation from a quaint fishing village to an astounding global city. Continue your experience by boarding an elevator which takes you directly to the topmost floor or the upper horizontal rib of Dubai Frame. From its glass walkway, you can look around to revel in the city’s compelling contrast. 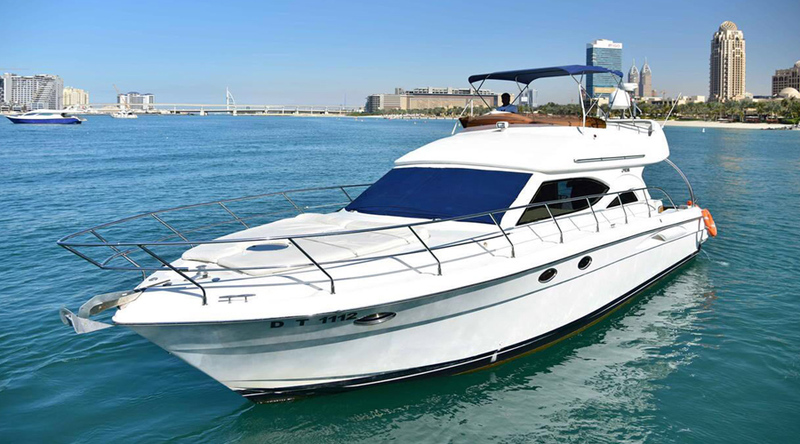 While one side gives you the outstanding views of modern Dubai, the other side will journey you back in time, thanks to the understated yet charming structures that dot Karama, Bur Dubai, Deira, and Umm Hurair areas. There is also a cafe here to enrich your experience. Overnight at Hotel. 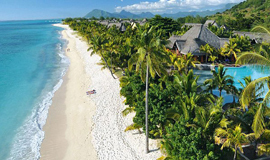 After breakfast, spend some time at leisure or enjoy some last minute shopping as per your flight schedule. 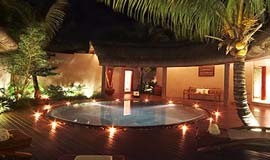 Thereafter, check-out from the hotel and take a transfer to the airport to board your return flight.